The scenic 4 km Cinta Costera running and bicycle path is a 3 minute walk from the Casco Antiguo Spanish School. 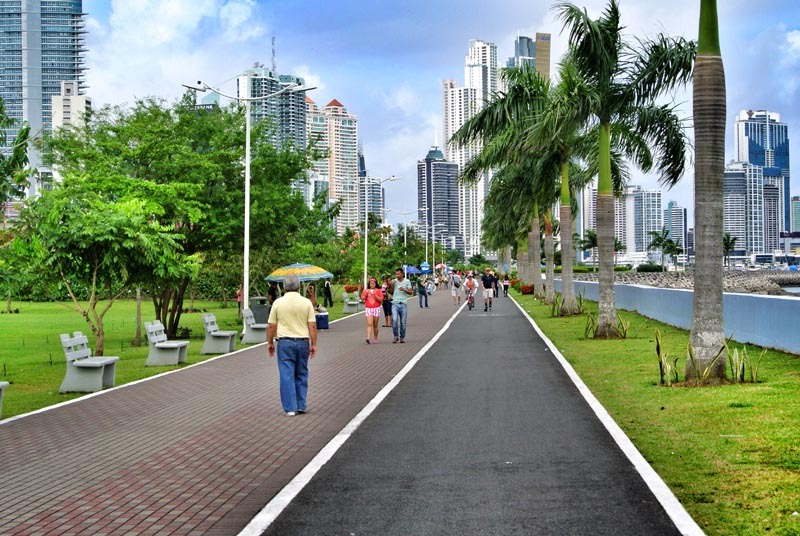 Starting in Casco Antiguo and leading to the high-end neighborhood of Paitilla, the Cinta Costera runs along the Bay of Panama and the modern skyscrapers of Avenue Balboa. In the early morning and evening it is packed with people running, biking, and rollerblading along the water. 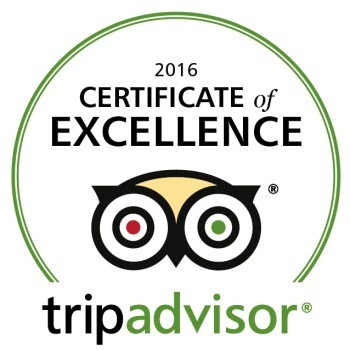 A visit here is a great way to start or end your day.